The temporary store is the new way to imagine marketing: an empty location ready for projects and content, launch of a product or a presentation to the audience. The benefits of the temporary store is the exclusivity of the location which is visited for the first time from the realities involved in and the curiosity that stimulates the limited sales period. Another “temporary shop” solution is the showroom, a space that lends itself to the promotional launch and exposure of a brand or a product to give it maximum visibility. 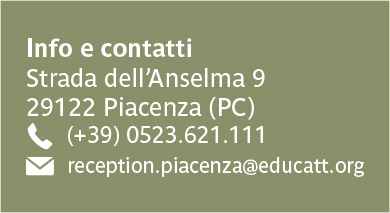 “Il Fienile” meeting centre with an amplitude of about 300 sqm is open with these aims for events by reservation: a printing service and graphics is available (on request) to create promotional gadgets.